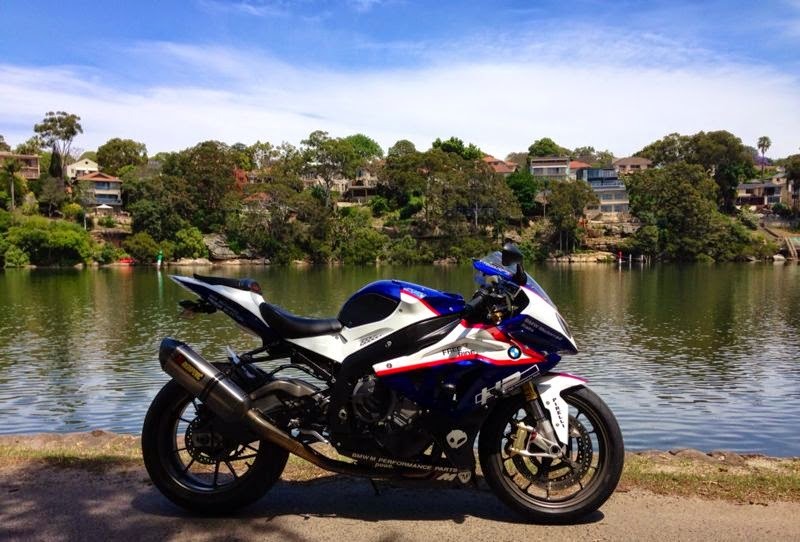 Thank you to our customer from Sydney, Australia who just completed the installation of the fairing and with the nice re-paint of the fuel tank to match with the fairing, the S1000RR looks stunning. We like the background too! Good to received the feedback that he was happy with the paint job and our fairing set. Enjoy your ride and safe ride bro!